Published on July 5, 2016 , by Admin02. series, maximizing the safe ground that exists in the Ateneo de Davao University, particularly important for such a delicate issue as political transition and the Bangsamoro peace process. 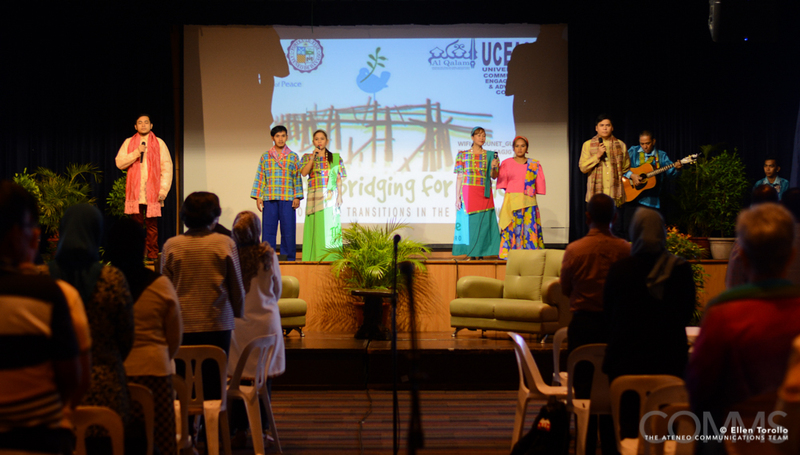 The symposium was conducted on 21-23 April 2016, held at the Finster Auditorium, Ateneo de Davao University. “Titayan” is a Maguindanaoan/Iranun word for “bridge” and represents our understanding that the current challenges need to be addressed through dialogue. 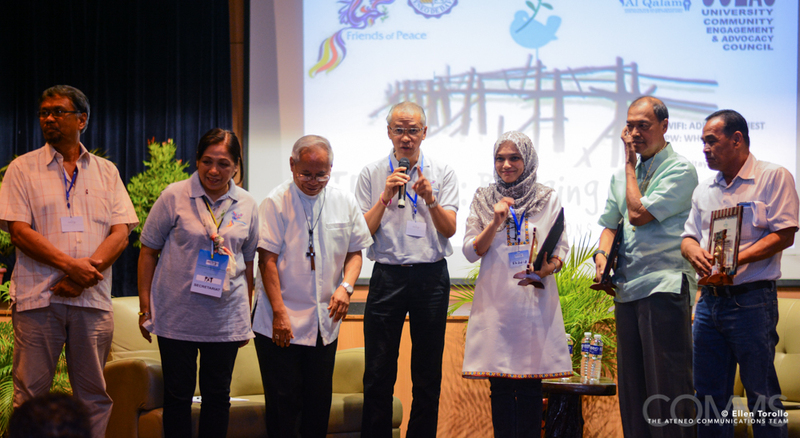 The activity provided a space for genuine dialogue, hosted and convened by credible entities, the Friends of Peace headed by Cardinal Orlando B. Quevedo, OMI, and Ateneo de Davao University. had prepared, as an output of the 3-day activity, twelve (12) Titayan Action Plans that aim to create and contribute to the Political Process/Conversation, and these can be grouped according to the four(4) major platform themes, viz. : (1) Engaging the new administration to protect the CAB (Comprehensive Agreementon the Bangsamoro); (2) Bridging and binding for common ground/consolidated agreements; (3) Widening participation of women, religious leaders and IPs; and (4) Ensuring CAB implementation through TJR (Transitional Justice and Reconciliation), Normalization and Bangsamoro Development Plan (BDP).